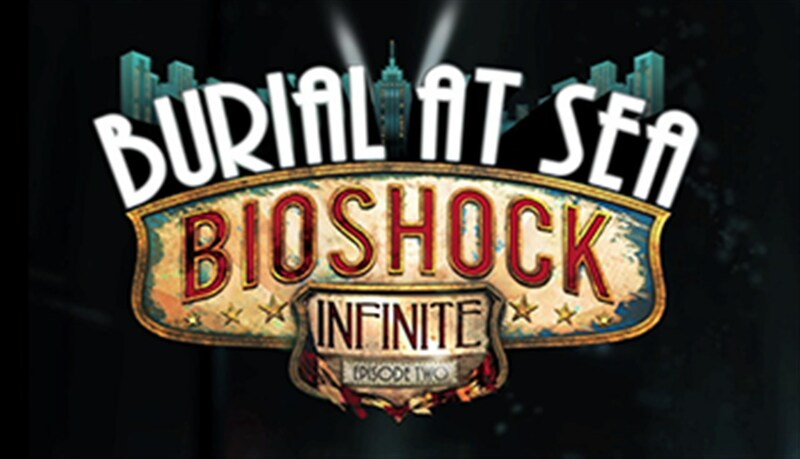 We take a look at Irrational Games’ final downloadable content installment for the rather brilliant Bioshock Infinite in our Bioshock Infinite Burial At Sea Episode 2 video review. 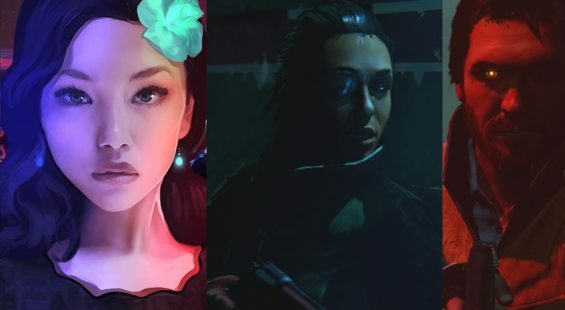 Gamers play the game from the perspective of Elizabeth in a tale which returns to the under water madness that is Rapture alongside some familiar faces. Today we’re taking a look at the final part of the Bioshock Infinite story-line in the last downloadable content pack entitled Bioshock Infinite Burial At Sea Episode 2. From the off, it has to be said, there’s no real need to have played episode one, as players can jump into to the feminine shoes of Elizabeth and wander the dark, moody rooms, labs and corridors without fear of missing out. The premise of the story sees Elizabeth’s attempt at saving one of the little sisters who she previously abandoned in some sort of noble cause. Although along the way her struggled becomes a true test of character as she performs tasks for a returning character players will be familiar with from the original Bioshock. With a lack of her powers from Bioshock Infinite, the game opts to provide a more conventional stealth game, with a selection of plasmid powers well suited to sneaking around. Armed with a cross bow and tranquilizer darts, the gameplay is very different to the original game with Booker and feels very fresh as a result. Naturally, devoid of her inner strength, Elizabeth is pretty weak, and so use of cunning and sneaking feels very accomplished to the point of playing like a different game. Ammo is naturally scarce, and when confronted by groups of enemies, players really do have to use all the tools they are given to survive. There are some weird moments with the AI not being the most alert at times, but this can be easily forgiven due to the fact that failure means restarting long sections all over again. Without spoiling the story, the game takes players on a wonderful journey across several locations and a return to Rapture for a bit of diversity, and whilst drenched in a lot of fluff via conversations and collectible audio tapes, the storytelling is still top quality and draws you in every step of the way as players make horrific discoveries as they piece together bits of a larger puzzle whilst performing what is essentially a series of fetch quests. In terms of its looks, there are some splendid moments which capture the classic feel of the 50s in its own warped and deranged way. Coupled with some intense and often brutal scenes that come at you with fresh legs. Whilst the game maintains the up-most quality expected from the series, there’s still plenty of graphical effects that really stand out and look extremely polished. The audio as expected is top quality with its excellent performances from all of the voice cast, and a complimentary soundtrack to suit the mood at all times. This is a well crafted episode and not something merely tacked on for the sake of it. Sadly, the excursion is over rather quickly, with only a few hours worth of play time on offer for those who are quick, and bit more if you explore a little. The sad thing here, is that the game’s narrative is such a prominent feature, that it doesn’t beg to be replayed once bested as you’ve pretty much seen everything in one playthrough. But for the asking price of £12, it’s still well worth playing especially as the ending comes in rather neatly and sets the stage for the original Bioshock which is rather clever. To conclude, Burial at Sea is a worthy piece of DLC that wraps up the series nicely but is perhaps a bit short and lacking in replay value. That said, it’s ultimately well worth the initial first play roller coaster ride through. 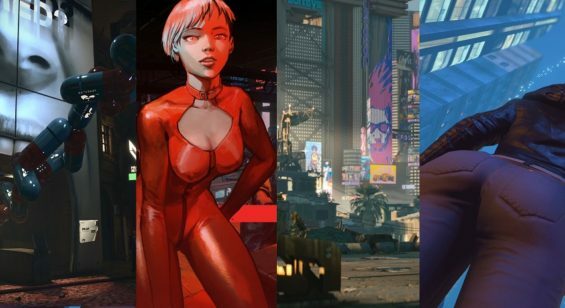 Elizabeth is a fragile but diligent character to play as, which compliments the stealth focused gameplay which for the most part works well enough despite some oddities with the AI on occasion. If you’re after some more time with this classic game, then it’s a no brainer and a worthy investment. However, if you’re after something that offers a longer term fix, then this might be worth holding out on until there’s a special deal where you can snag both episodes on the cheap. Score – 8.5/10 Review by Robert Cram.